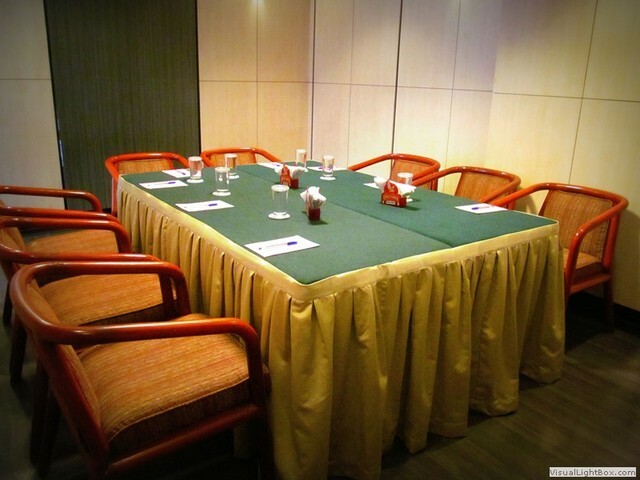 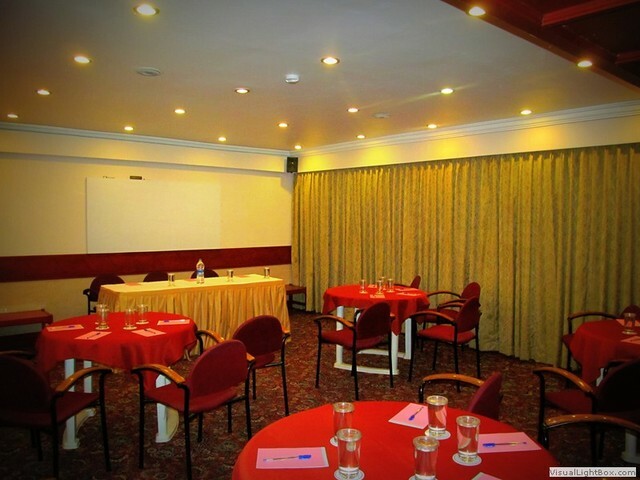 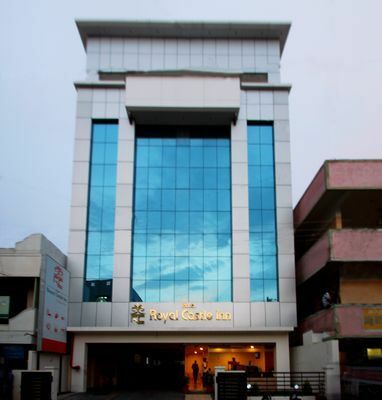 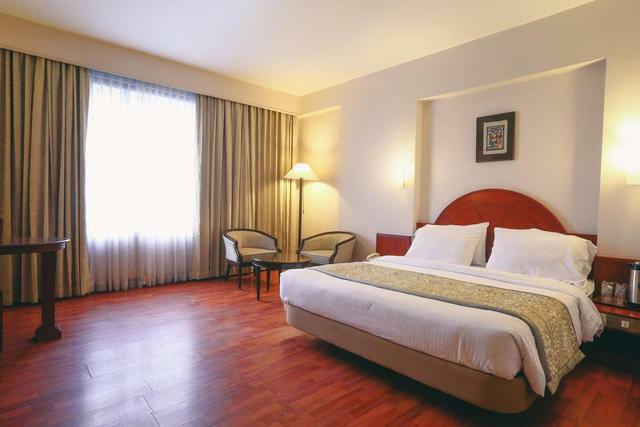 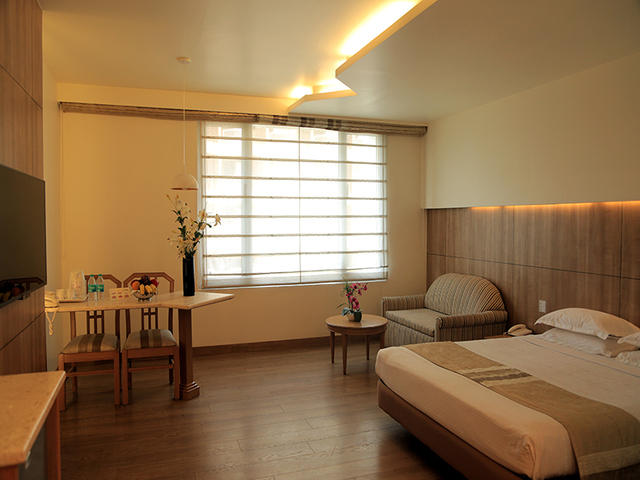 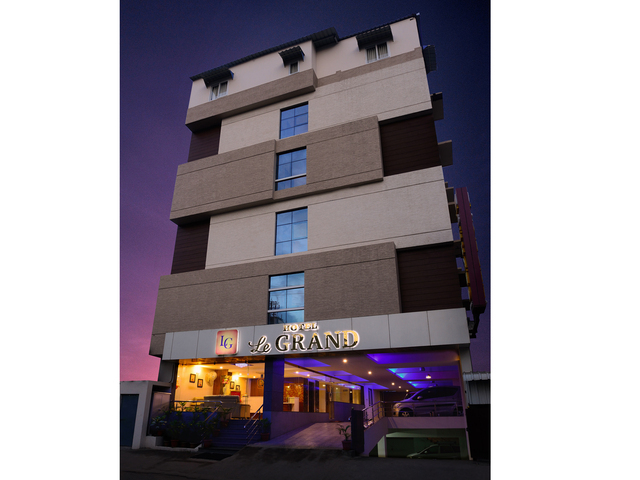 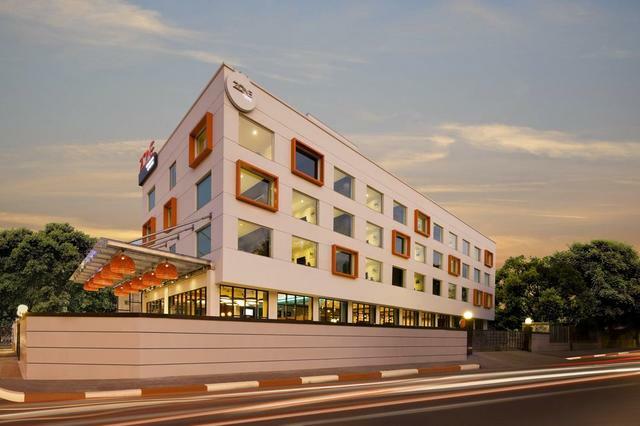 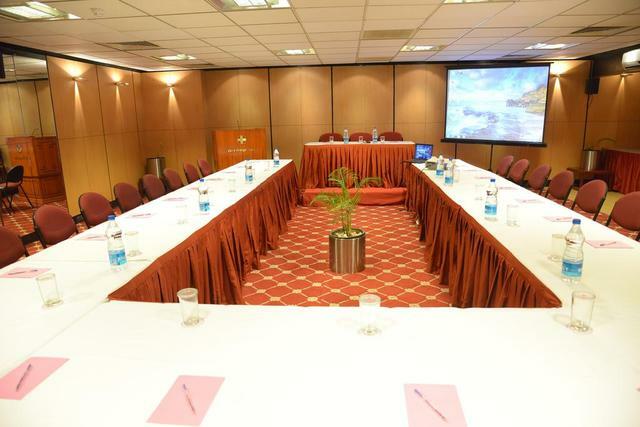 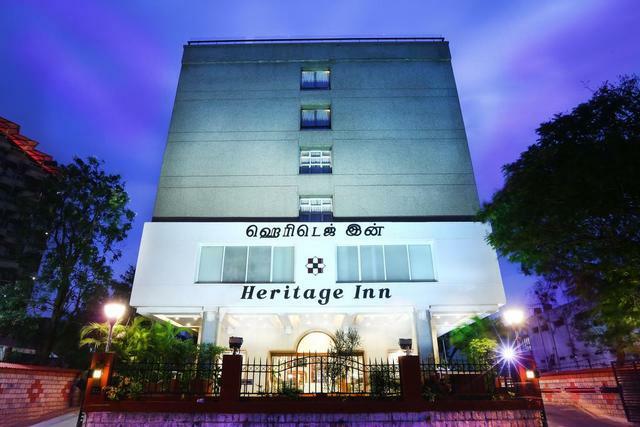 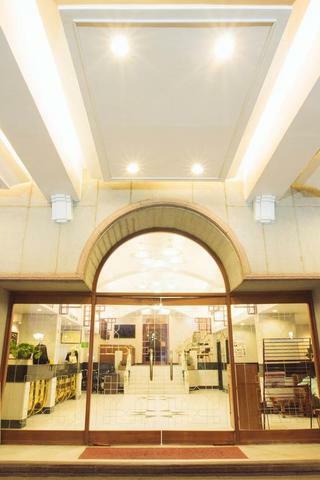 Located in close vicinity of main attractions of the city such as TNAU Botanical Garden, Tamil Nadu Agricultural University, Perur Patteeswarar Temple, Gass Forest Museum, Town Hall, Kovai Kondattam Theme Park and Black Thunder Theme Park, Hotel Heritage Inn is one of the best-rated hotels in the city. 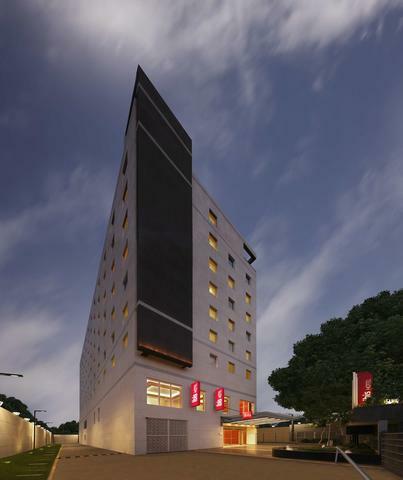 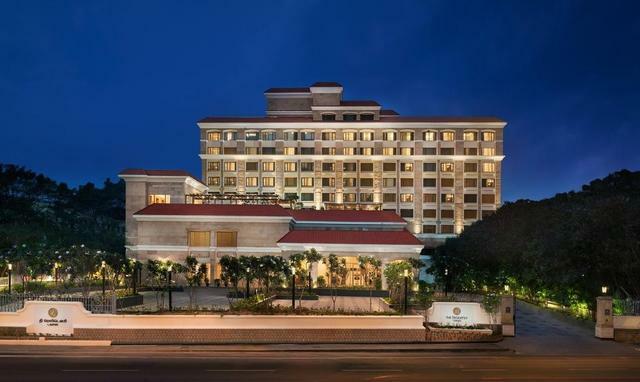 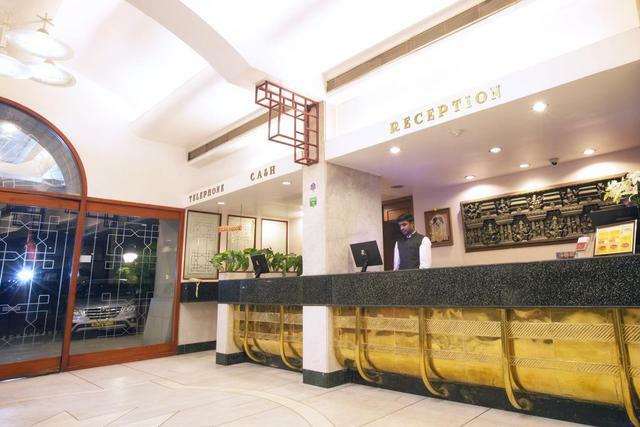 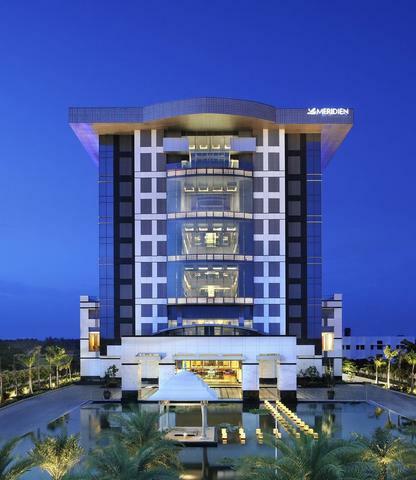 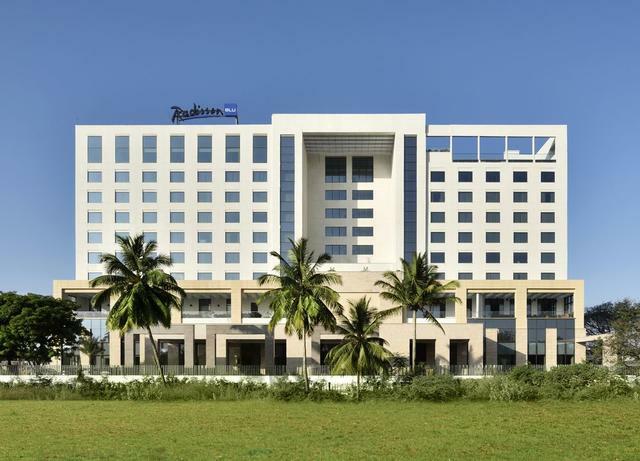 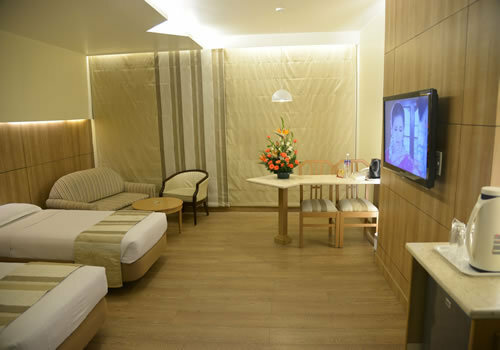 The central location of the hotel within the heart of the bustling metropolis of Tamil Nadu makes it one of the most preferred hotels by the visitors travelling for pleasure or business. 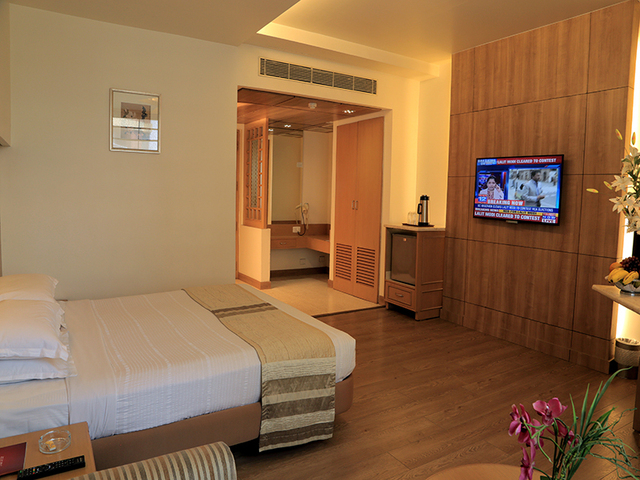 The rooms have present-day luxuries such as a mini-bar and espresso maker. 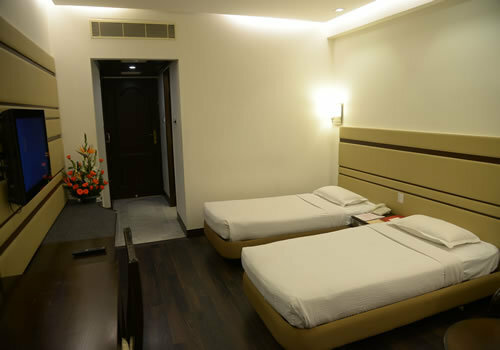 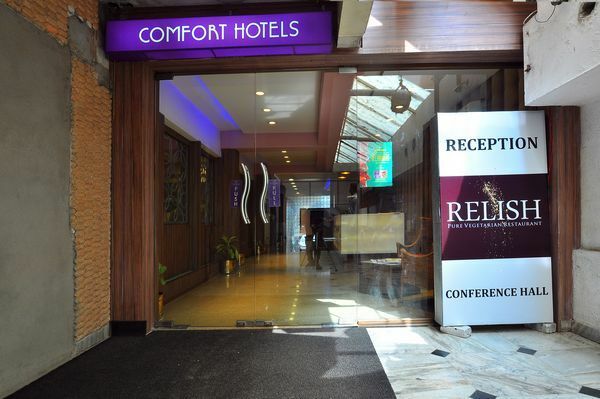 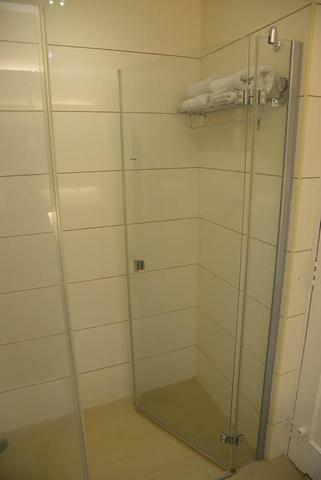 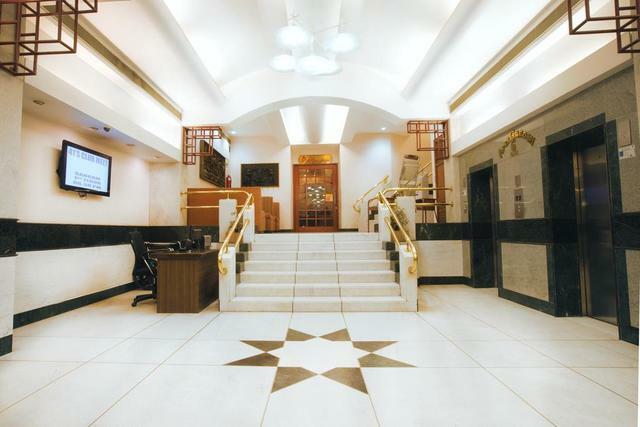 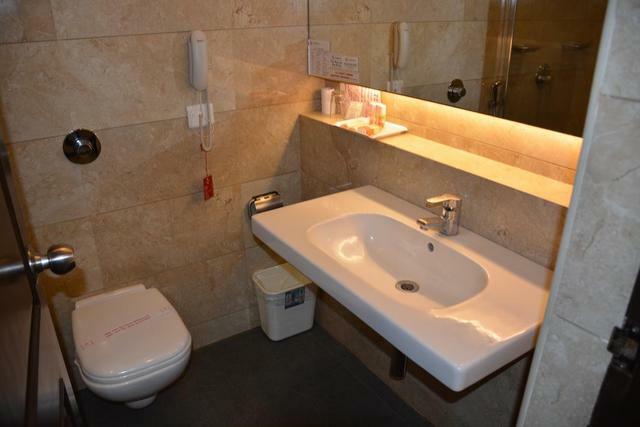 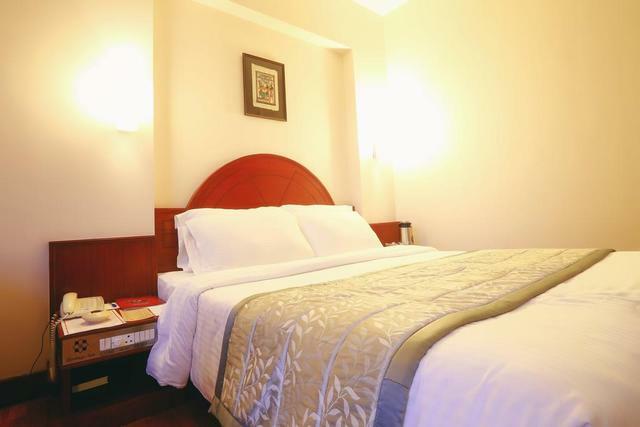 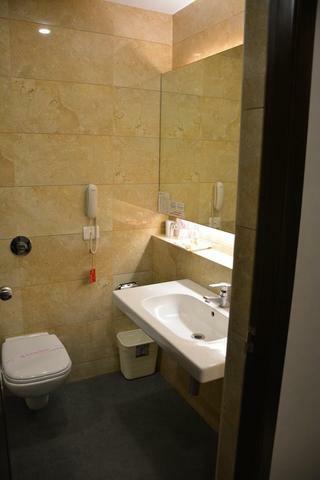 The hotel also provides the travel desk to its tourists along with foreign currency exchange. 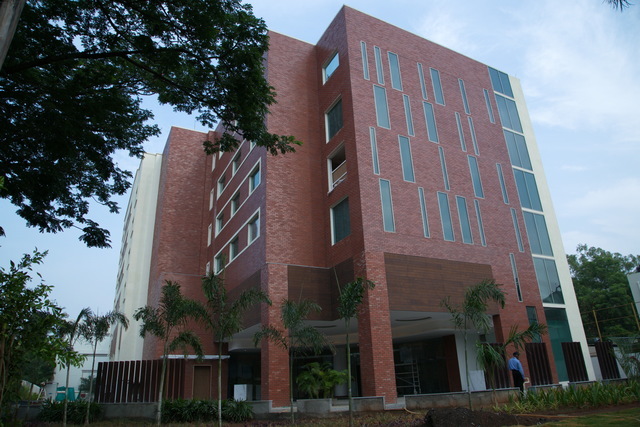 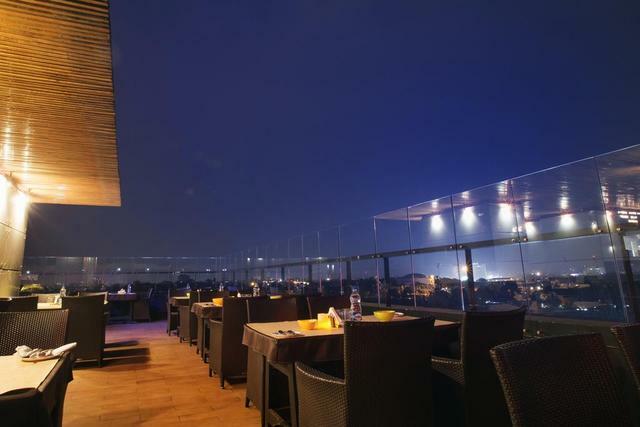 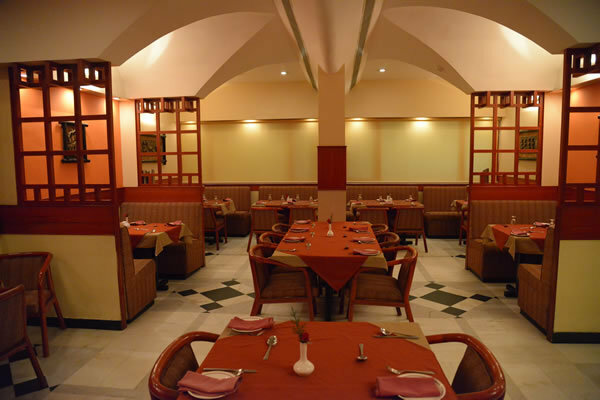 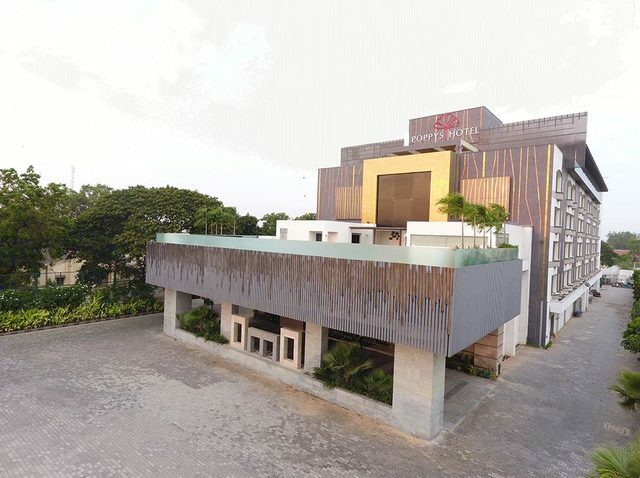 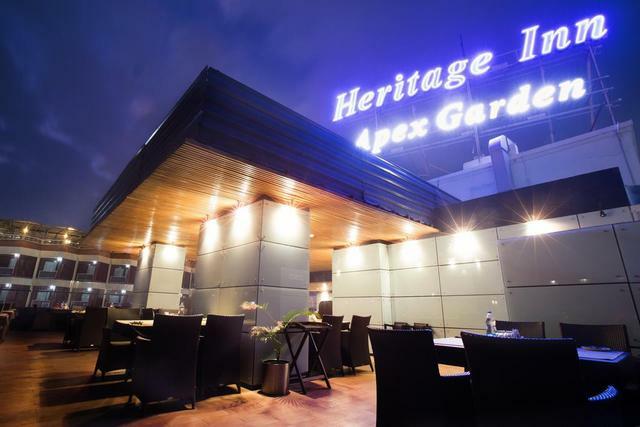 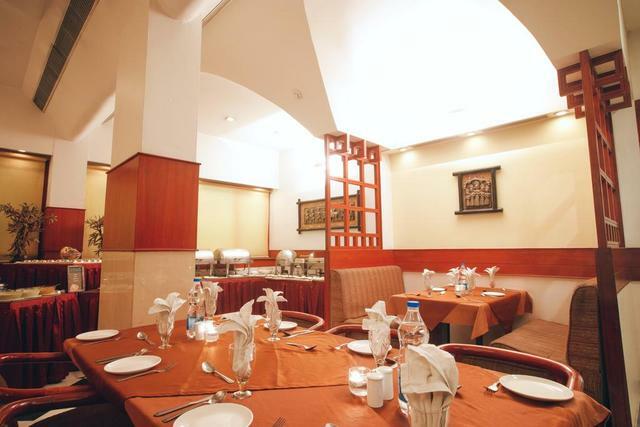 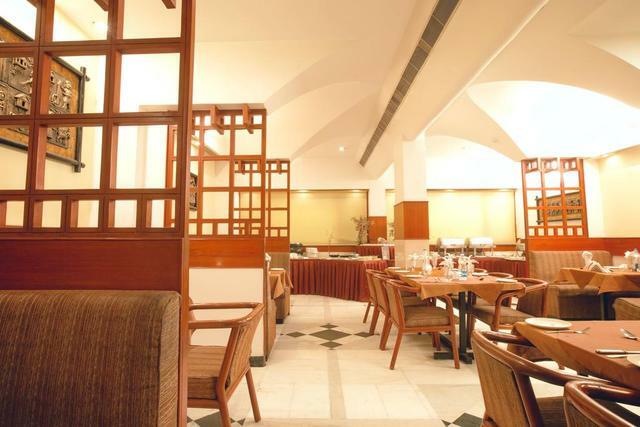 The hotel's Multi-cuisine Restaurant, Paruvaa offers delicious Indian food and so does the Rooftop Restaurant, Apex Garden. 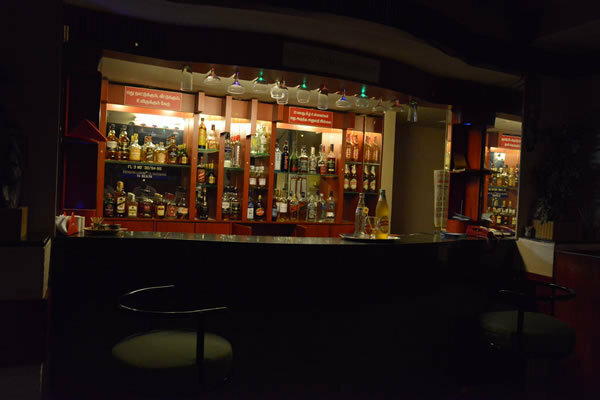 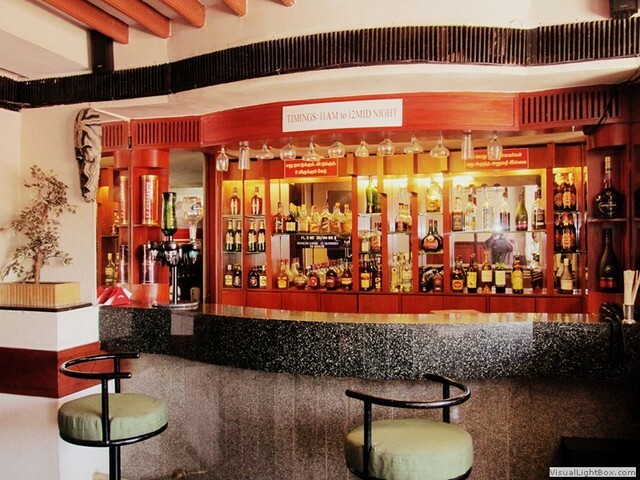 Enjoy the colossal selection of drinks at the in-house bar Rafters.